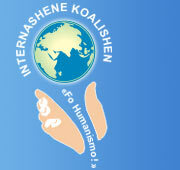 About International Coalition "For Humanism!" 1993 the International Coalition for Humanism was created. The noncommercial organization aims at supporting of humanistic elements in the modern culture and at fighting against dehumanization of the modern society.